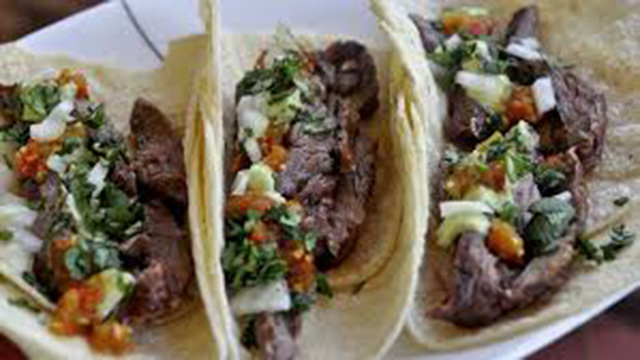 Coahuila is a state of great tradition in the northern part of Mexico, it is also full of history. Two of the most renowned Mexican presidents were born here, Francisco I. Madero and Venustiano Carranza. In recent times its economic importance has been remarkable. The metropolitan area of Saltillo, its capital, is home to the automotive industry and manufacturing, while the Torreón area has been a driving force for regional development since the 19th century, with dairy product companies, supermarkets and the textile industry. 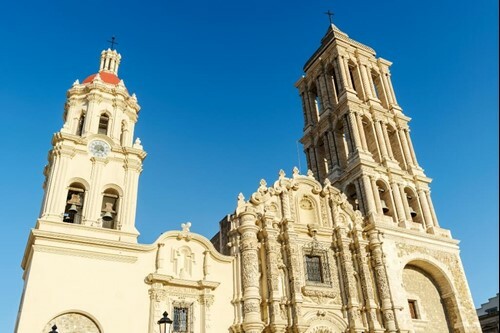 The route from Monterrey to Saltillo offers beautiful sites, both in the state of Nuevo León and in Coahuila. You can visit the Desert Museum that houses dinosaur fossil discoveries. 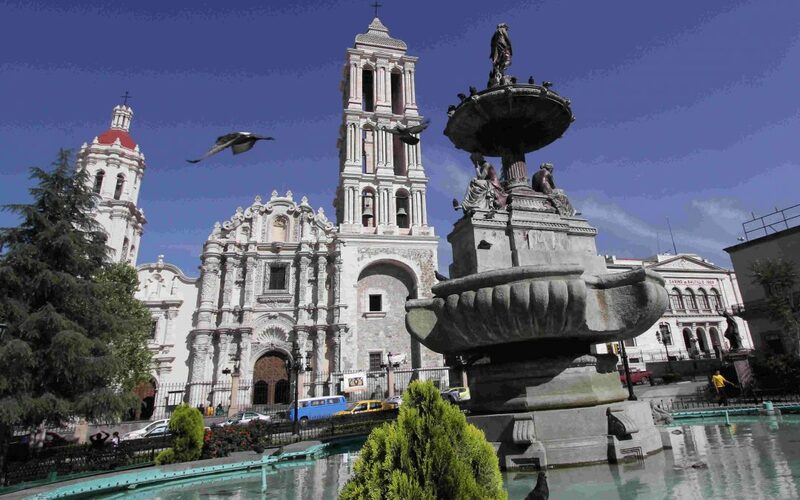 When you stay in the capital of Coahuila, you can visit the historic center and the beautiful cathedral. On the outskirts of town, travel to the village of Arteaga that has the only snow ski center open all year round in Mexico. It is recommended to visit the area of Cuatro Ciénegas in the central region of Coahuila, a place that combines natural beauty, history and wine tradition. This area was the birthplace of Venustiano Carranza, and there are several wine producing houses in the area. Don’t miss the nearby Cuatro Cienegas Biosphere Reserve, one of the most enigmatic places in the world. It is a sea trapped in the desert millions of years ago, and it hosts different endemic species. Highway 57 connects Mexico City with the border town of Piedras Negras, passing through Saltillo. It is also the main access road to Monterrey. In addition, highway 2 goes from Matamoros, Tamaulipas to Ciudad Acuña, Coahuila. 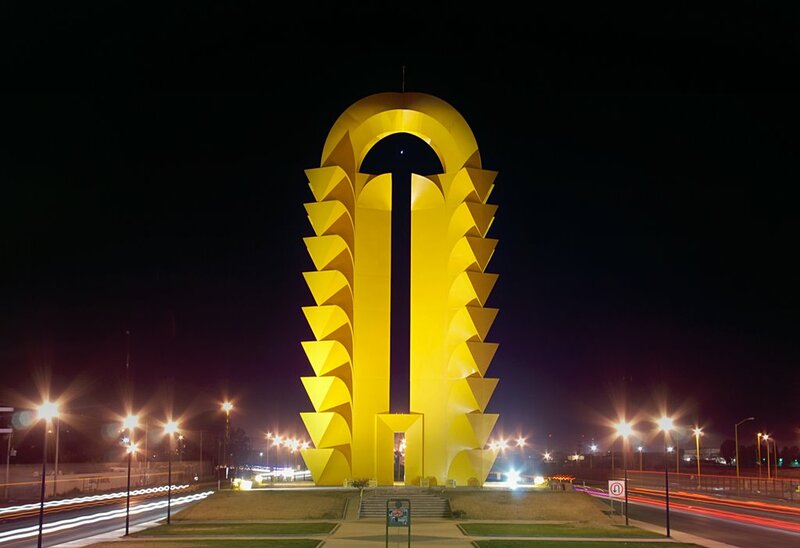 La Carretera 30 links two important cities of the state, going from Monclova to Torreón, in the region of La Laguna. Highway 40 crosses northern Mexico from the Gulf of Mexico, departing from Matamoros to Mazatlán in the Pacific Ocean, passing through the Coahuila cities of Torreón and Saltillo. 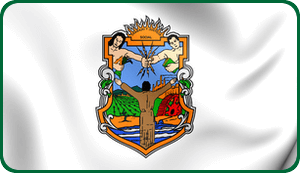 Piedras Negras with 163,595 inhabitants.